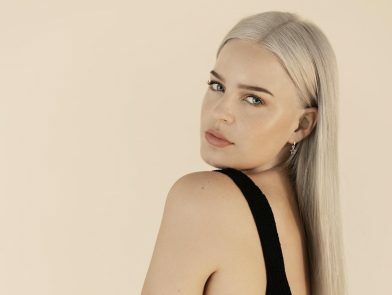 Anne-Marie announces 2019 UK & Ireland Tour! 2018’s biggest-selling UK debut act of the year, Anne-Marie, has today announced a nationwide UK and Ireland tour for May/June 2019. Kicking-off in Bournemouth on 21st May. The tour will take in Southend-on-Sea, Cardiff, Leicester, Leeds, Sheffield, Edinburgh, Belfast, Dublin, Liverpool, Newcastle, Reading, Swindon, Brighton and Norwich before finishing at London’s Eventim Apollo on 12th June. Presale begins on 3rd October at 10am BST and general sale starts on 5th October at 10am BST. The official ticket vendors are as follows: Ticketmaster (UK) and Ticketmaster (Republic of Ireland), AXS, Gigs and Tours and Alt Tickets.